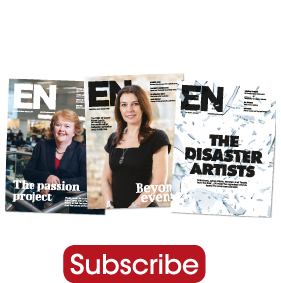 Rowan Kitching, director of events, talks to EN about the Honourable Artillery Company, a stunning venue and rare green space in the heart of London. The HAC has a fascinating story to tell. It’s the home of the Honourable Artillery Company chartered by Henry VIII back in 1537. It’s a place for current and past members of the Regiment of the same name to meet and do business. The estate covers a six-acre plot and is made up of the oldest part of the building, Armoury House, the contemporary Prince Consort Rooms (PCR) and the beautiful Artillery Gardens. Pretty much everything! Sporting events, conferences, dinners, meetings, exhibitions, summer and Christmas parties and of course, weddings. We’re really lucky to have a variety of spaces which range in style and capacity, so we can accommodate almost any organiser’s needs. The Prince Consort Rooms is a large, modern space with two interconnecting, yet distinct areas, The East and West Albert Rooms. They measure approximately 40m and 13m in length, respectively, and work perfectly as a registration area and exhibition hall. There’s also an organiser’s office just off the West Albert Room which clients tell us always proves invaluable. The main space has a fabulous high ceiling which floods the space with natural light, an absolute must for both exhibitors and visitors. We’ve recently re-done the flooring in the PCR so the space has a really high-end feel to it. 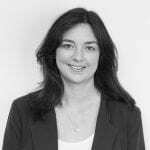 What support and facilities can you offer? The PCR has been kitted out to cater for all of the Audio Visual needs any organiser might have including its own in-built atmospheric lighting system with remote controlled pinspot lighting and LED colour change uplighters. Our caterers can also offer the full-range of event catering packages and are always happy to create bespoke menus if organisers prefer. It’s our size that sets us apart from other City venues. As well as having loads of indoor and outdoor space just a few minutes’ walk from Moorgate station, the grounds and backdrop of our historic buildings offer visitors a unique and memorable experience. Is there anything exciting coming up? We’re in the process of beginning a new relationship with the amazing caterers, Searcys. They begin working as our in-house caterers on 1 March. 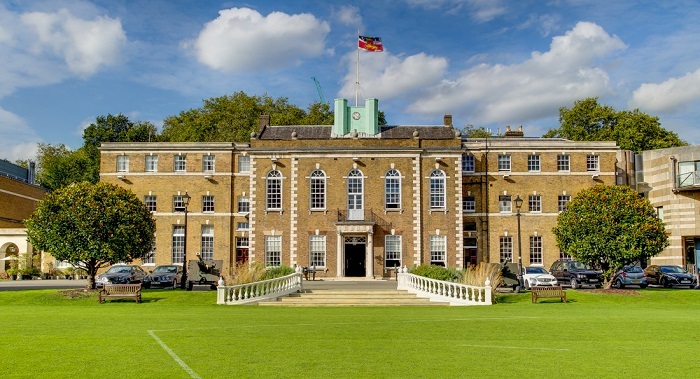 We’ve always been renowned for the quality of our food and drink here at The HAC and this move is going to take it to the next level – it’s a very exciting time for us. This feature originally appeared in the March issue of Exhibition News.